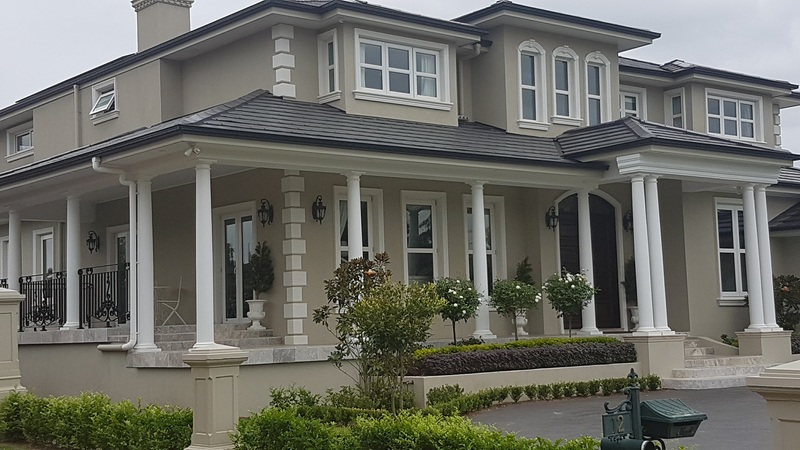 Glass Reinforced Concrete (GRC) is one of the most popular materials used for creative prefabricated architectural elements. GRC’s ability to be moulded into thin, lightweight elements with a wide variety of shapes, has been appreciated by a growing audience of architects, engineers, builders and home makers worldwide. 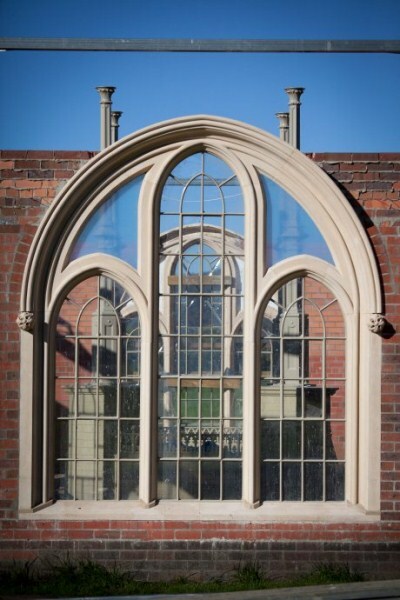 GRC ARCHITECTURAL was created to produce architectural elements in lightweight GRC material. 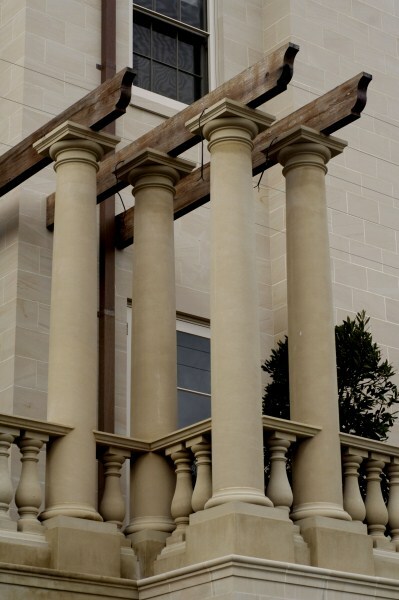 The products range for columns, balustrading, pier caps, gate piers, window sills, window surrounds and any other custom design requested by our customers.